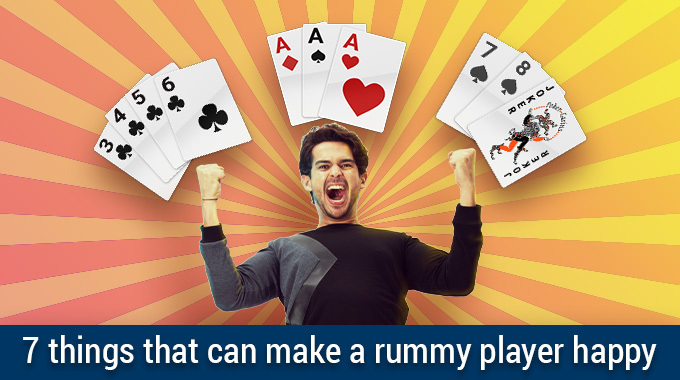 There is no doubt that rummy is one of the most fun-filled and rewarding card games available both, offline and online. 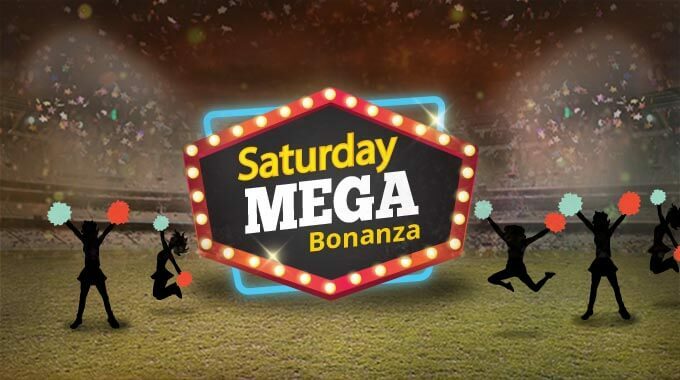 Its popularity has received a massive boost in recent times as it is an ideal choice of entertainment for families looking for a little fun, individuals who want to improve their skills and even those trying to win cash incentives. Rummy online games have changed the way this popular card game is played, with more players now trying their hand at it to win real money. But before heading for the cash tables, you need to be well practised. 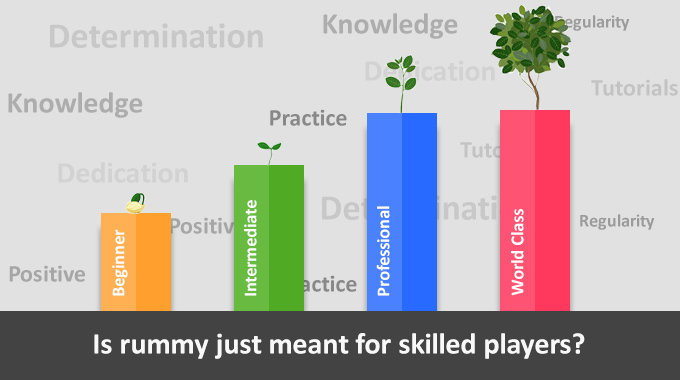 If you want the benefits of both, practice games as well as cash tournaments, RummyCircle can tick the boxes. 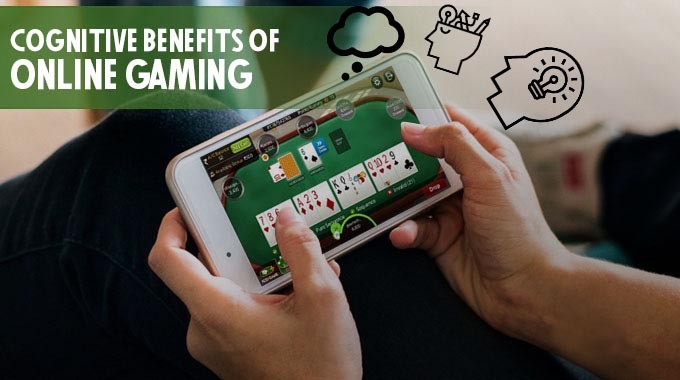 Here, along with indulging in practice sessions that can help shape your skills, you can also watch rummy video tutorials where you can learn tips and tricks to ace playing strategies. After playing plenty of practice sessions and learning new moves from tutorial videos, you may feel ready to move on to cash games, right? Well, that may not necessarily means that you actually are ready. 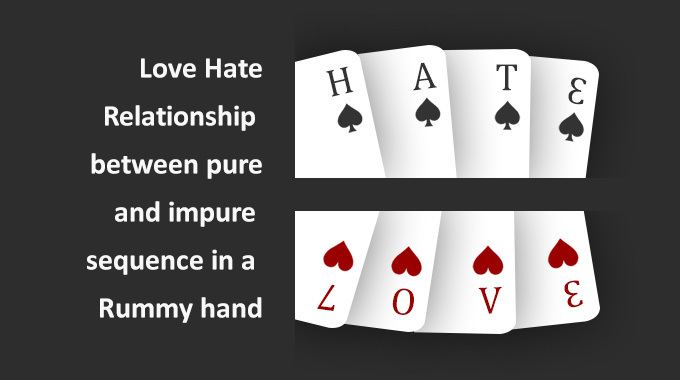 So how do you know if you are capable of hitting the cash tables to play rummy? What signs should you look for? 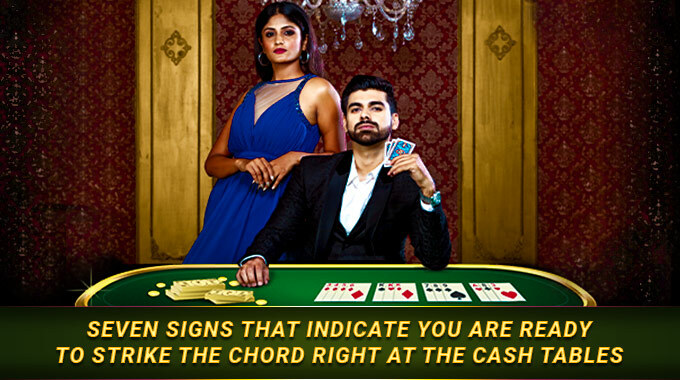 Here are 7 signs that will tell you whether you have the potential to sit at the cash tables and come out a winner. Look for them. 1. Decisions come faster: The game of rummy often requires you to make a number of on-the-spot decisions, especially concerning a change in strategy. Most players take time to think about these decisions and tend to become unhappy with the following moves they make, which further hampers their ability to play the game. When you start playing a lot of rummy and start getting good at the game, often the first sign is the ability to make decisions on the fly when it comes to pursuing a certain avenue and then sticking with your decision. So, if you have the ability to make correct decisions as quickly as possible without fearing the new strategy you are employing, you are ready to win some money! 2. Rummy ceases to be boring: If you find yourself playing rummy online when it’s dark outside until you hear the chirping of birds outside, it’s a clear sign that the game does not bore you. And when a game does not cause boredom or frustration, you know you have gotten good at it. This tends to happen because you have managed to grasp all the subtleties and nuances of the game. 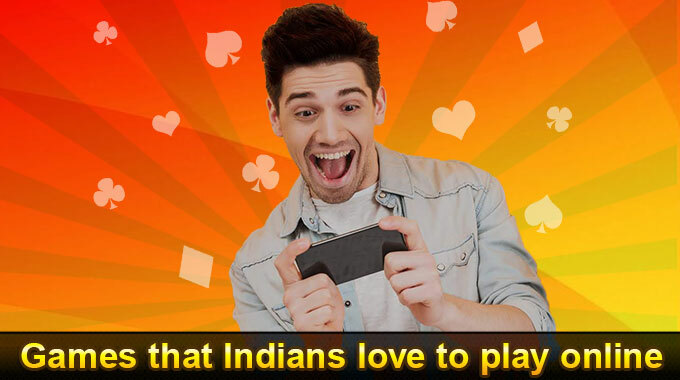 That, in turn, means that your rummy skills have reached new heights – another reason that it makes sense to attempt winning some cash while having fun. 3. Sometimes quitting is winning: If you agree with this statement, then you are ready to play for money. Rummy is a game which depends on your skills and ability to decide what step you need to take depending on the situation. If, in the beginning, you feel like your cards are not good enough or don’t have at least a 60 per cent possibility of winning, then drop. If you find yourself with a hand that offers no or little chance of winning, it is best to quit the game rather than continue to play in the hope that you will be able to turn things around. If you have mastered this concept, you will find yourself on the losing end less often. 4. Mastering the art of using a Joker: If you really want to know whether you’re ready to play for cash prizes, then understanding the use of a Joker is a huge factor. Just because you have a Joker doesn’t make the rest of your game a cakewalk. You need to know when and how to use your Joker in the correct manner so that you can win the game before your opponent. 5. No guarantee of winning: When playing with money, know that you will lose a few rounds and win a few. It is particularly important to possess this mentality while playing with money as at the end of the day, you should come out on top and not let a few losses unnerve you. If you have this resolve in you, then playing with money makes sense. Otherwise, you will not be able to win in the long run. 6. Assess your opponents: Players are creatures of repetition and if you can figure out their patterns, then you can win. Thus, in rummy, it’s not enough to just be observant and smart while playing the game, you must know how your opponent plays as well. If you can decipher patterns of their play or strategy, it would certainly give you an edge over them. Look for the cards they discard and pick. If you find that you can predict some of their moves, you just might be ready to play for money. 7. You are ready to up your fun quotient: Everything said and done, the way to make a game infinitely more fun and interesting is to involve money it. This serves to make the game real as the loss and profit are real as well. If you have that point of view going for you, then the game will become so much enjoyable, your strategies will improve, and you may even end up winning a pretty good prize! 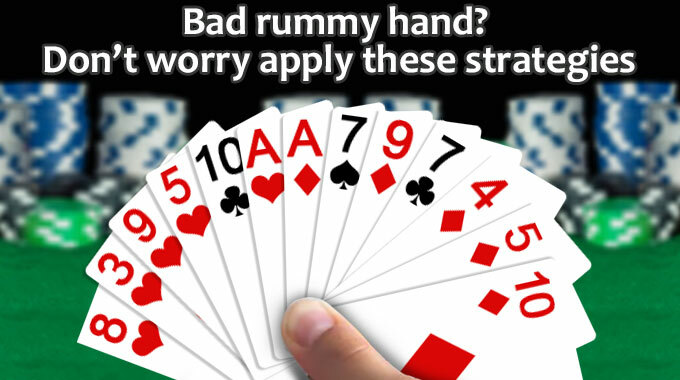 If you have started showing these signs, then there is no doubt that you are ready to play rummy online for real money. Join RummyCircle and enjoy your journey to win great cash prizes.